At best, it’s an unnecessary delay that interrupts the flow of the game. At worst, it’s an open invitation for gamesmanship that complicates critical moments of the game. Whether it’s to prevent coaches from taking a de facto timeout on the floor, players from talking trash in a crowded lane or your crew from losing track of the proper free-throw shooter or situation, the governing bodies all agree: Free-throw huddles don’t belong in basketball, and you and your crew should work to eliminate them. 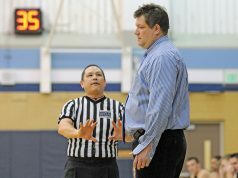 The NFHS, NCAA men’s and NCAA women’s rulebooks all consider free-throw huddles a delay of game, which requires officials to administer a warning on the first offense, followed by a technical foul on subsequent instances. 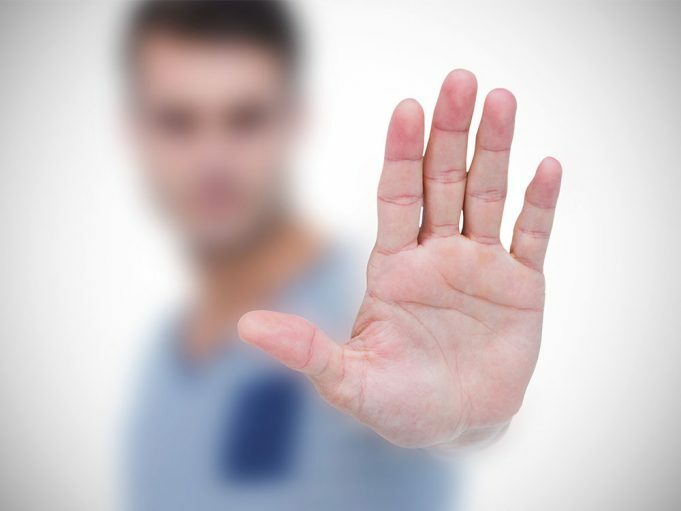 But some of the simplest means of prevention can be the most effective. 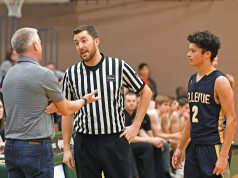 For starters, officials can set an example for players to follow during the dead-ball period following a foul by hustling to the scorer’s table to report the foul.